Size, mm: 245 (diameter) х 85 (height). 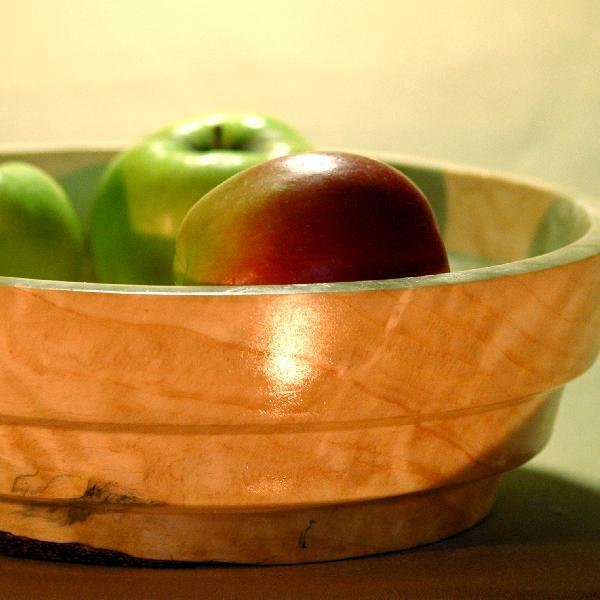 A capacious and durable pine burl vase. Will be a great addition to any house with a natural or country-style interior.